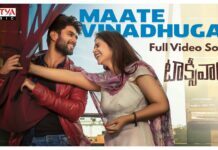 Actor Vijay Deverakonda won the Filmfare award for his wonderful performance in Arjun Reddy Movie which is directed by Sundeep Reddy Vanga. He was nominated alongside Megastar Chiranjeevi, Nandamuri Balakrishna, Venkatesh, Prabhas and Jr NTR in the category of best actor. 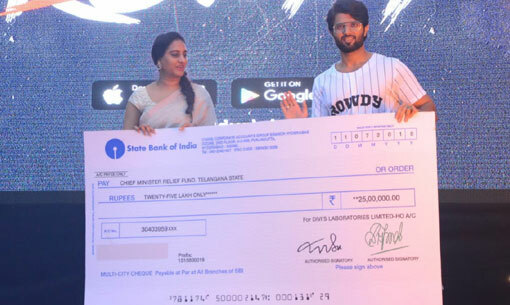 After winning Filmfare award, Vijay Deverakonda announced that he would auction his Filmfare award and the money which would be raised would be donated to Chief Minister relief fund. Finally, Vijay Devarakonda Filmfare Award has been auctioned and he has received Rs 25 Lakhs from Shakunthala Divi of Divi Labs. 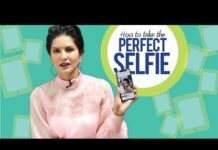 Vijay Deverakonda is very close to his fans. On his birthday, Pellichoopulu and Arjun Reddy fame actor had came up with the clever idea of distributing the ice cream to all his fans and well-wishers all over Hyderabad. 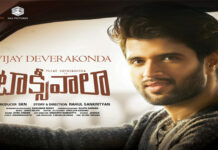 On the work side, currently Vijay Deverakonda is waiting for the release of Taxiwaala and he is romancing with Rashmika Mandanna in upcoming Geetha Govindam. 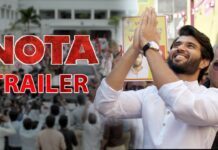 Apart from these movies, Vijay Deverakonda will also be seen in NOTA and Dear Comrade.